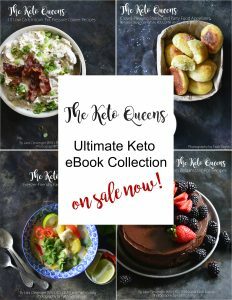 Are you ready to start following a keto diet, but are unsure how many calories or macronutrients your body needs? 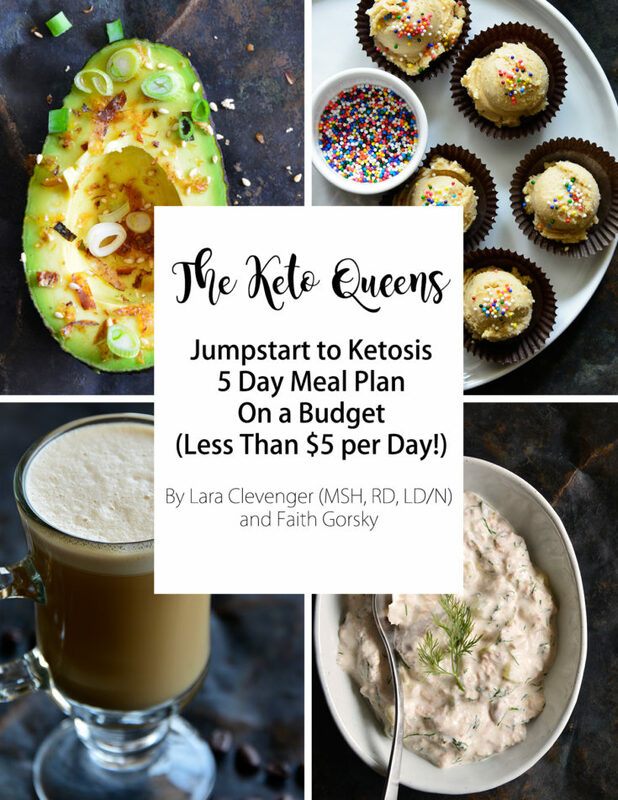 Do you want to lose weight on a keto diet? Gain muscle? 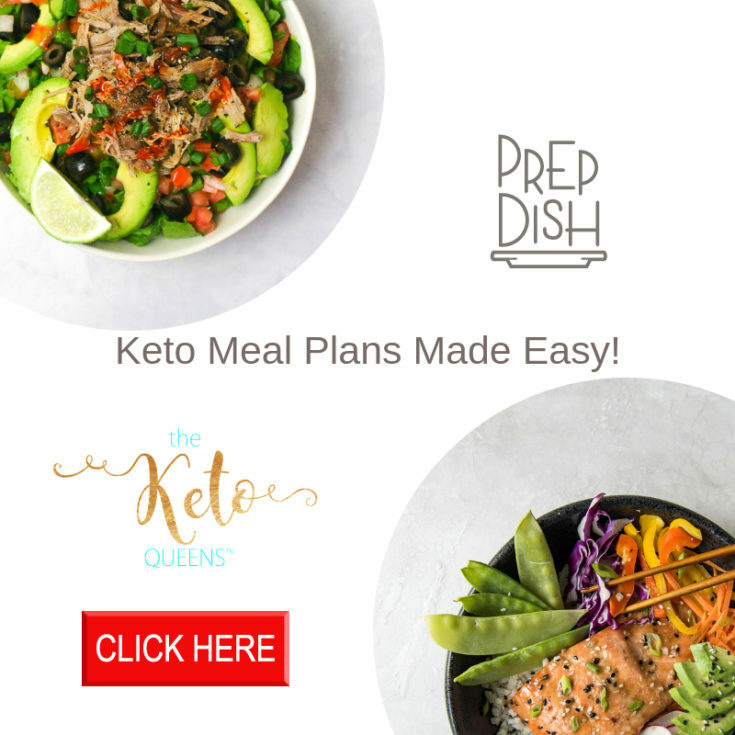 Read below for an easy step by step process to calculate your macros for a keto diet. To get started we will need a few things. We need these to figure out your basal metabolic rate (BMR) and your total energy expenditure (TEE). Your BMR is basically the calories your body needs to just exist without taking into account your daily activities and workout expenditures. Your TEE is your basal metabolic rate + activities of daily living + exercise. We need to know your TEE so we can figure out how many calories, grams of protein, and other macro/micronutrients your body needs. 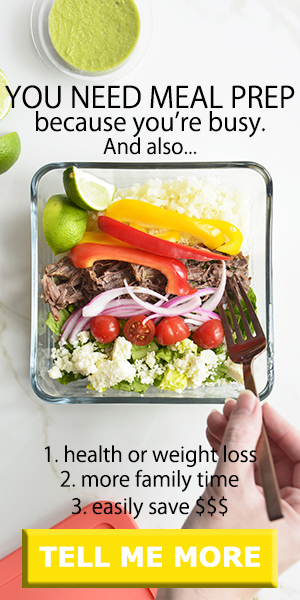 How many calories do I need to eat on a keto diet? The most accurate way to test your resting metabolic rate is with an indirect calorimetry device, but if you’re like me and you don’t have access to one, we can use the Mifflin St. Jeor equation below to help estimate our needs. After you calculate the above, multiple this number by your activity factor below to calculate your TEE. 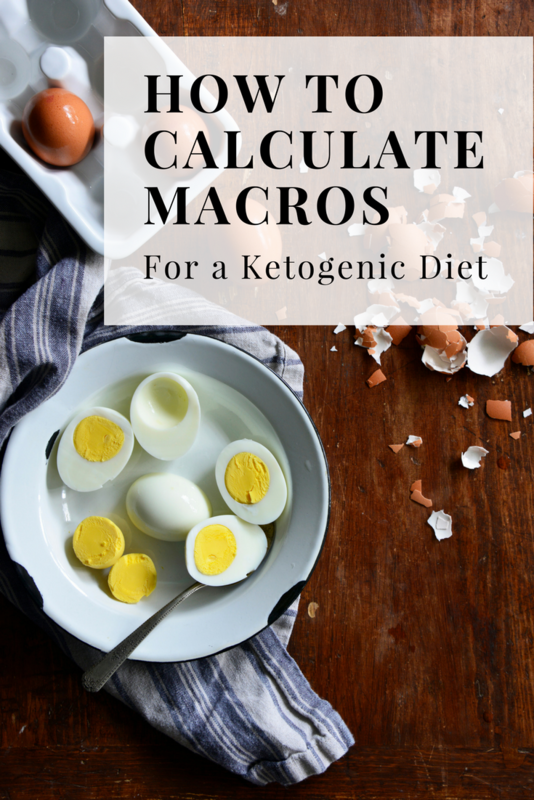 If you don’t want to do this by hand, check out this keto macro calculator review post and see which ones we recommend. After we figure out your total energy expenditure (TEE) we will be breaking down each macronutrient into percentages of total calories. If you want to gain weight, add 500 calories to your number. If you want to lose weight (~1# per week), subtract 500 calories from your number. If you wish to maintain your weight, leave the calories the same. Take for example, my total energy expenditure is 2100 calories and I want to maintain my weight. Next I need to find out how many calories I need from fat, protein, and carbohydrates. Standard percentages start out with 80% of your calories from fat, 15% of your calories from protein, and 5% from carbohydrates. How many grams of fat do I need on a keto diet? To figure out the grams of fat I will need to consume, multiple the 2100 calories by 0.80, which gives you 1680 calories, and now take that number and divide it by 9 because there are 9 calories per gram of fat; this gives you ~187g fat. How many grams of protein do I need on a keto diet? Next to figure out grams of protein, take 2100 calories multiplied by 0.15, which gives you 315 calories, and then divide that by 4 because there are 4 calories per gram of protein. This gives you ~79g protein. How many grams of carbohydrates should I eat on a ketogenic diet? Take your 2100 calories and multiply that by .05, which gives you 105 calories and divide that by 4 since there are 4 calories per gram of carbohydrates. This gives you ~26g carbs. Alternatively you could take your 2100 calories minus the calories from fat (1680) minus the calories from protein (315), which gives the calories from carbohydrates (105 calories). Now take the 105 calories and divide that number by 4. This will gives me ~26g of carbohydrates. So my calories would be 2100 calories, broken down into 187g fat, 79g protein, and 26g carbohydrates. Carbohydrates are a very tricky situation. Not all carbs are created equal. Carbohydrates are broken down into fibers, sugars, and starches; also there are now sugar alcohols in the mix! We even have different types of fibers. Some fibers like insoluble fibers our body cannot digest whereas soluble fibers are digested by the bacteria in our intestines and create short chain fatty acids (SCFAs) which our body can use for fuel. Some sugar alcohols produce an insulin response while others don’t (we’ll save this for another post and go in-depth). Another thing you’ll often hear discussed in a low carb or ketogenic talk is the term ‘net carbs.’ Net carbs refer to the number of carbs you get when you take the total grams of carbs minus the fiber minus the sugar alcohols. Some people who are already fat adapted or those who are not very carbohydrate sensitive can follow a higher carbohydrate diet (but still low compared to the normal Standard American Diet) and still stay in ketosis. They can do this because the total net carbs are relatively low and the carbs that they are consuming do not have a very high insulin response. For example, I may be able to consume 60g of total carbohydrates, but my net carbs are 20g and I’m able to stay in ketosis. So there you have it! Now you know how to calculate your calories and macros for a keto diet. Thank you for this post. There is so much confusing information circulating and this really breaks it down in to actionable information and now I’m not so confused about where to start and how to go forward. Hi Lisa! 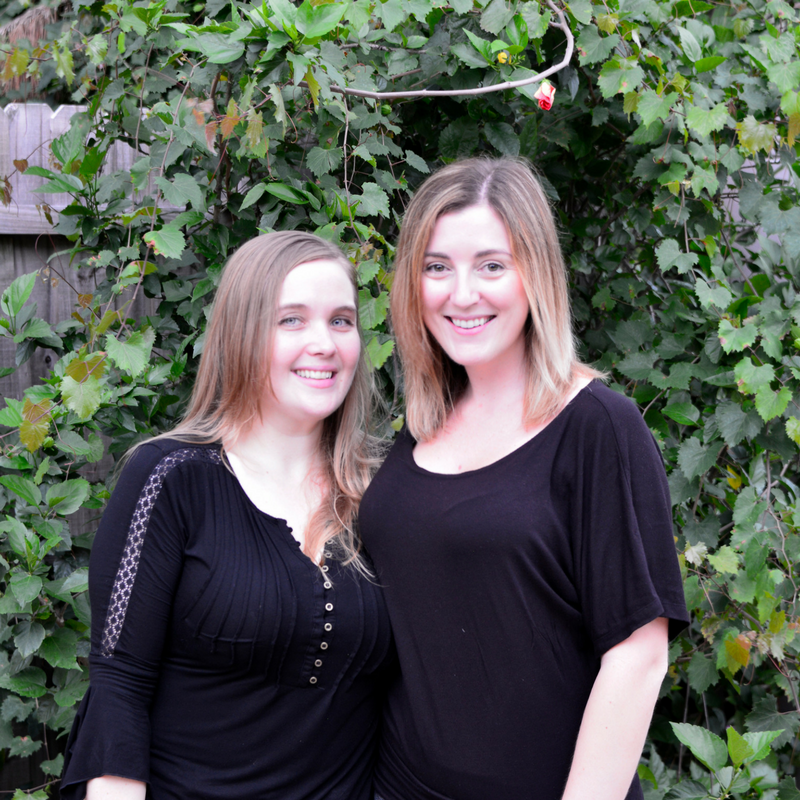 We are so glad we were able to help!